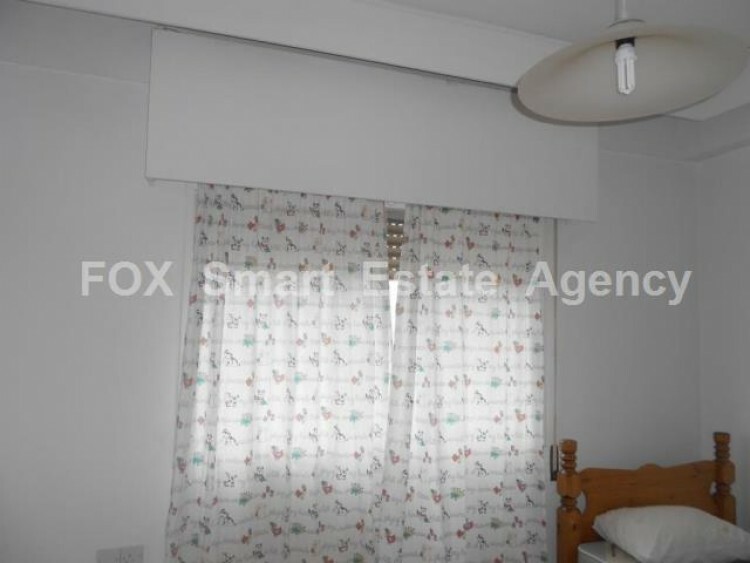 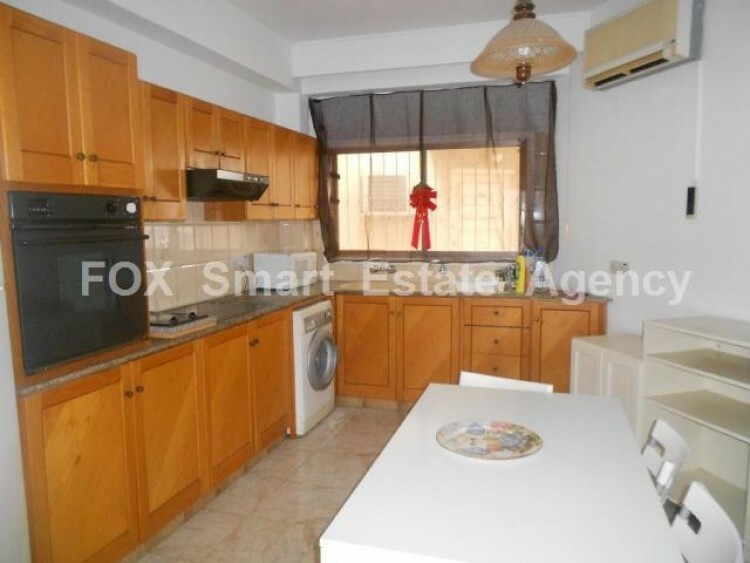 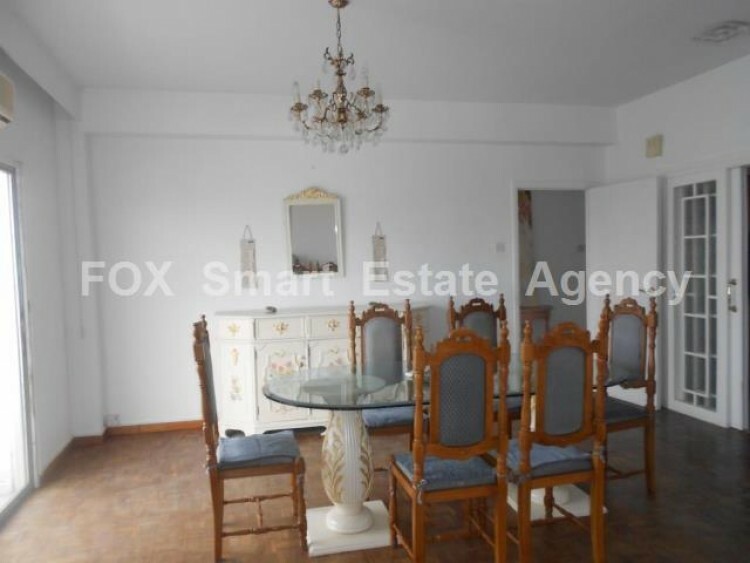 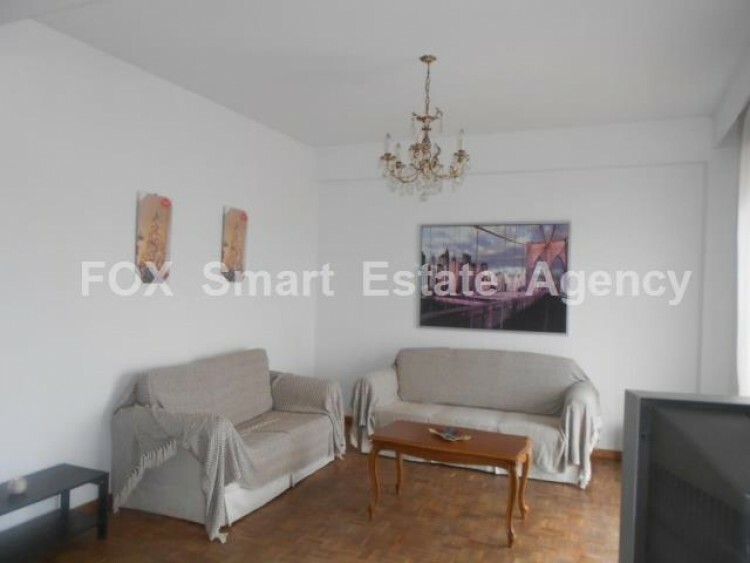 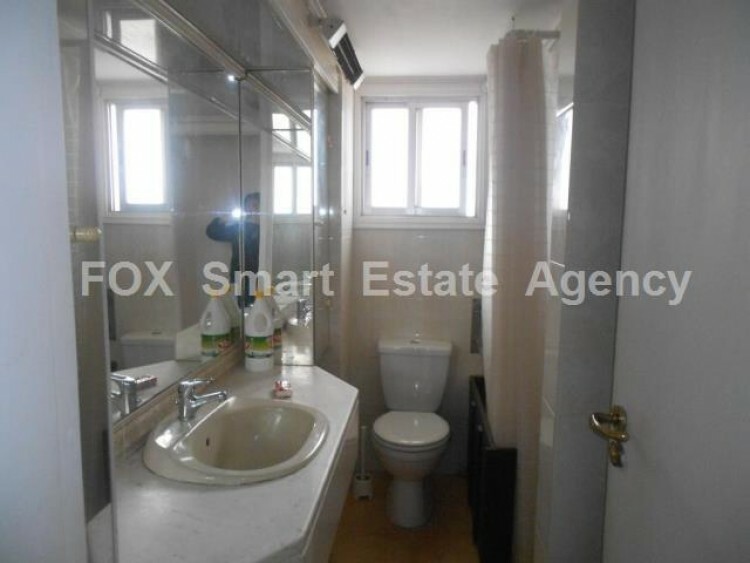 A spacious three bedroom top floor apartment located at the most central location of LarnIaca. 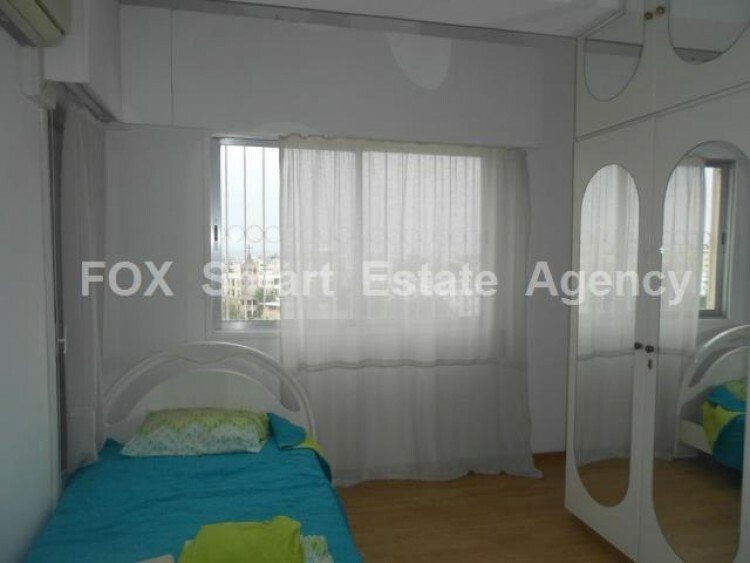 Apart from all amenities that are very close, American Academy and Med High schools are within short walking distance. 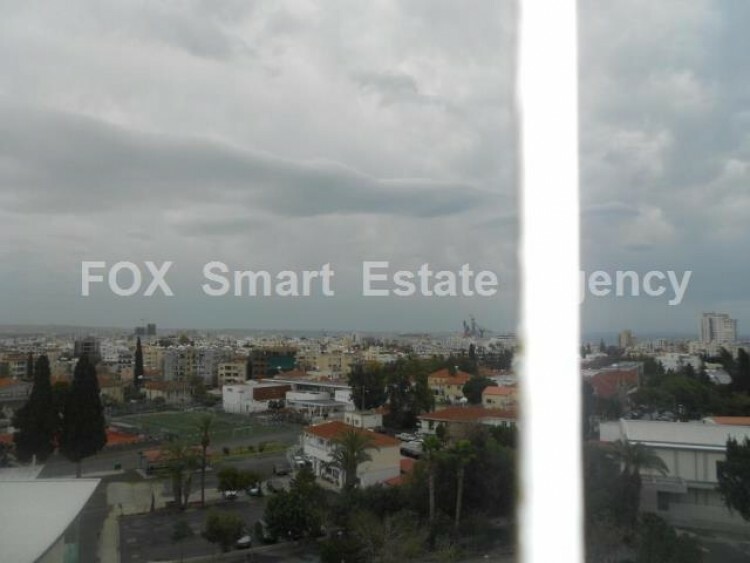 It comes fully furnished with airconditions, parking and title deeds.A great opportunity that is rarely found in Larnaca.